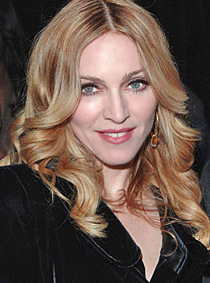 I strongly agree with Madonna It is really time to leave Britney Alone. She is a Human Being, and she also has feelings. She is obviously not a child and not an animal, so back off and let her get her life back on track without the “MEDIA” in it.